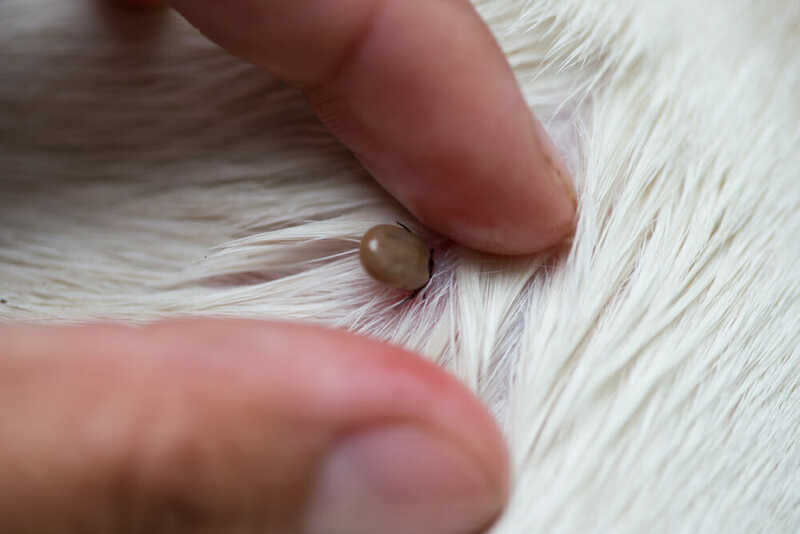 Parasite season is upon us, and the team at West Hill Animal Clinic will get your pets ready for it through quality parasite prevention treatment. 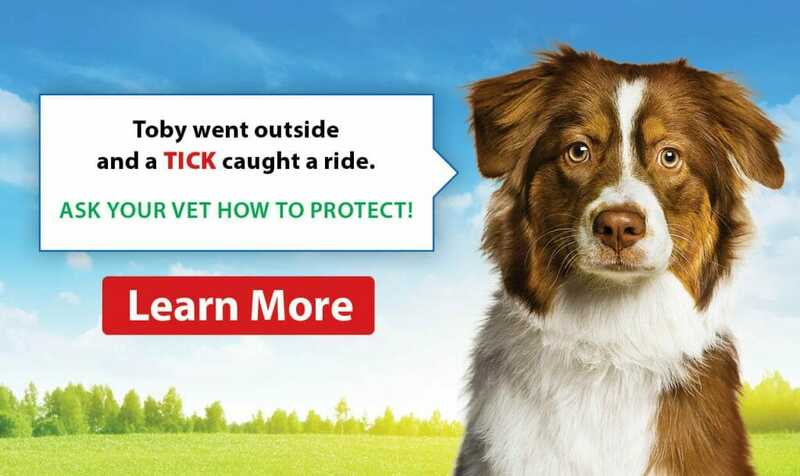 Together, we can help your furry family member stay protected year-round! At West Hill Animal Clinic, we are happy to provide you with the option to browse and shop for your pet, all from the comfort of your home! We are honoured to have won the Scarborough Mirror Readers Choice Diamond Award for the second year in a row! Thank you to our loyal clients and furry friends. Join Our Optimum Care Program! West Hill Animal Clinic is a companion veterinary hospital that has served clients and provided pet services in the Scarborough, Rouge, Durham, and Toronto, Ontario area for over 35 years. Through years of experience and dedication, we strive to achieve the highest quality of medical and surgical care. We take pride in educating our clients with the knowledge they need to make informed, compassionate decisions for their pets’ lives through honest communication. In doing what we love, we are committed to making a difference in the lives of both our clients and pets with respect, dignity and professionalism. Our vet hospital is well equipped to handle all general veterinary needs for your dogs and cats such as spay and neuter, vaccinations, dentistry, physical examinations, microchipping and emergency care. 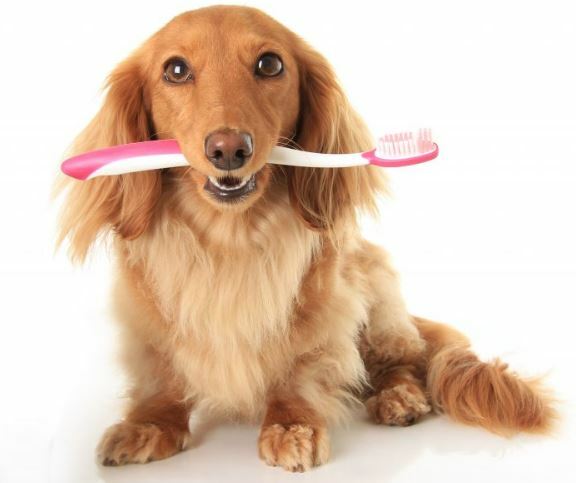 In addition to general and surgical services, we also offer a host of other services to keep your pet healthy and happy. West Hill Animal Clinic is honoured to have received the Scarborough Mirror Readers Choice Diamond Award in 2017 and again in 2018. This award is presented to local businesses in Scarborough who best encompass community values.